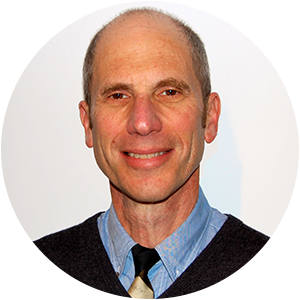 A widely published writer of fiction and nonfiction, Alan Gelb first began to explore the college admissions essay when his own sons were going through the application process. As a marketing communications consultant for higher education, Alan had a long history of writing recruitment and development materials for top colleges and universities across the country, and so had a sense of what the schools were looking for. Putting that together with his understanding of the narrative form, he came up with a unique approach to the personal statement. 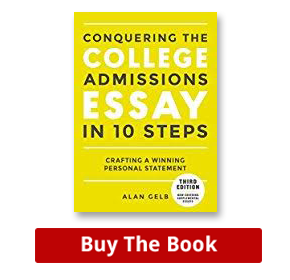 As he continued to work with college applicants, Alan collected his theories in his book Conquering the College Admissions Essay in 10 Steps, published by Ten Speed Press in 2008. 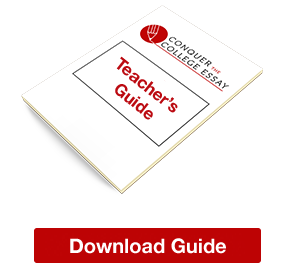 Soon to be published in its third edition, this slim volume has taught thousands of students how to create a one-of-a-kind essay and is consistently ranked the #1 college essay book on Amazon. Each year, Alan and his team work with students all over the world, helping them to uncover very special stories that admissions counselors remember. In 2015, Alan published a new book with Tarcher Penguin, Having the Last Say: Capturing Your Legacy in One Small Story. This builds on the work he has done with high school students to enable older people to engage in life review and create narratives that explore their values and beliefs. It offers a foolproof structure that anyone can understand and follow. It is brief and to the point. Most of the books on the market that focus on writing the college admissions essay actually focus more on general admissions advice. 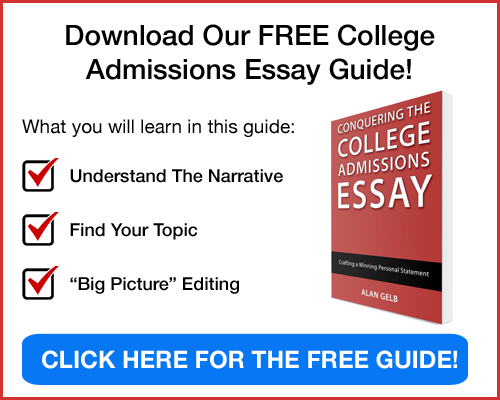 Conquering the College Admissions Essay in 10 Steps focuses exclusively on the writing process, walking you step-by-step through model essays by actual college applicants.